We are HETAS registered installers and are fully insured, with HETAS approved cover, tailor-made for the industry. 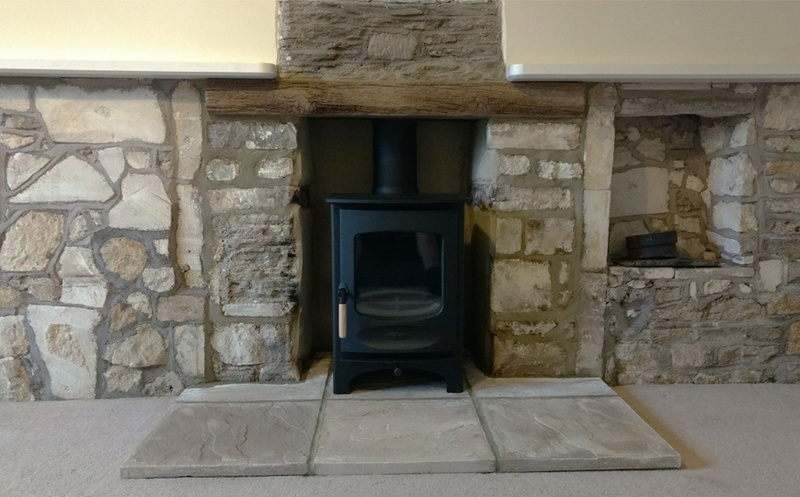 Established in 2010, Wiltshire Woodburners provide a professional woodburning & multi-fuel stove installation and maintenance service. Based near Trowbridge in Wiltshire we cover the surrounding local area as well as Bradford on Avon, Warminster, Chippenham and Devizes. 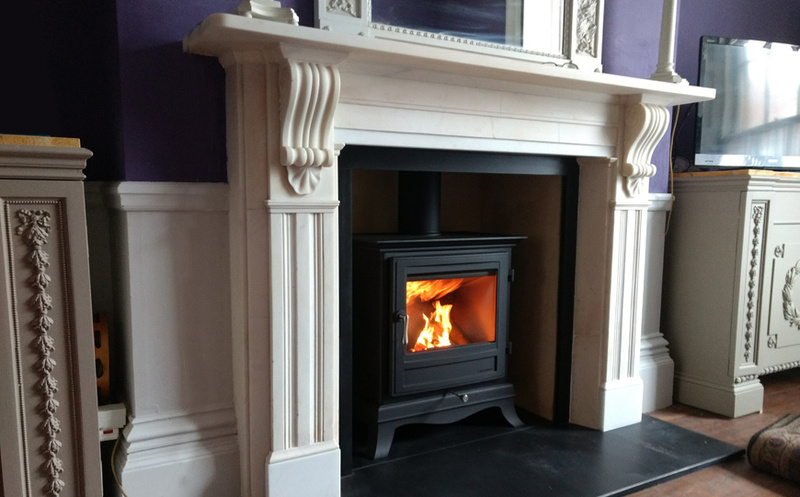 Wiltshire Woodburners provide a high quality bespoke service, beginning with a personal visit to discuss your needs and requirements and an initial inspection of your property to assess suitability. Our woodburning and multifuel stoves represent an efficient and cost-effective solution to your heating requirements, and come in many designs to complement your taste and style, creating a warm and welcoming atmosphere in any room. We offer free advice, site surveys and quotations (with no obligation) for all your installation or service requirements. Following installation, ongoing service and maintenance is also provided as and when required. We are HETAS registered installers and are fully insured, with HETAS approved cover, tailor-made for the industry. If your property already has a chimney it will probably need to be lined with a class 1 flexible chimney liner. There are a wide variety of hearths and surrounds to choose from. We’ll take you through your options based on the kind of home you live in. Even if your property doesn’t have a chimney it may still be possible to install a stove with the addition of a twin walled insulated chimney system. We supply stoves from a wide range of leading manufacturers. Our favoured manufacturers include Jotul, Morso, Stovax, Yeoman, Charnmwood and Clearview. At Wiltshire Woodburners we take great pride in our customer service, and will be on hand to look after you and your woodburner for the years to come.